Your support makes a difference. Please consider a donation to support the on going ministry to individuals and families. 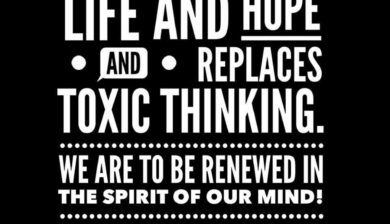 Toxic thoughts are deadly, but God’s truth gives life! 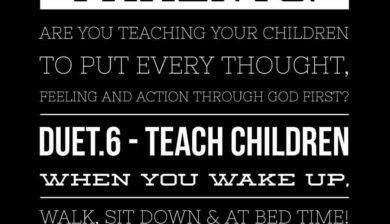 Is God’s Word active in your home? 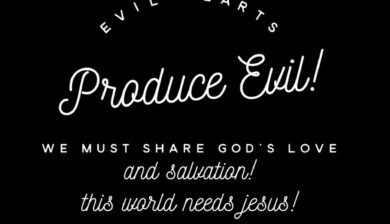 Are you allowing Satan to rob your identity? 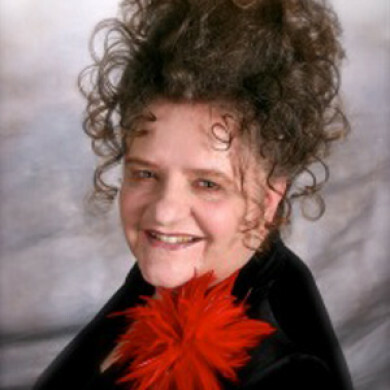 Carol is a Certified Pastoral Counselor (26 years), Bible conference speaker, Christian Life Coach and author. 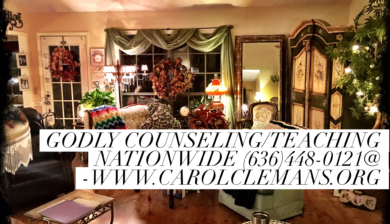 She provides counseling nationwide by phone/web cam. 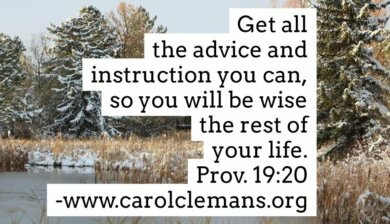 The mission for Carol’s teaching, counseling and writing is to help others grow and heal spiritually, emotionally and relationally. 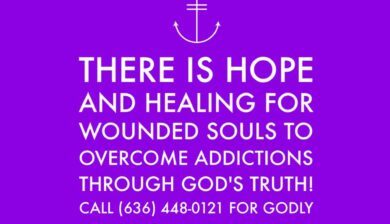 Phone: (636) 448-0121 – call for scheduling speaking or counseling.